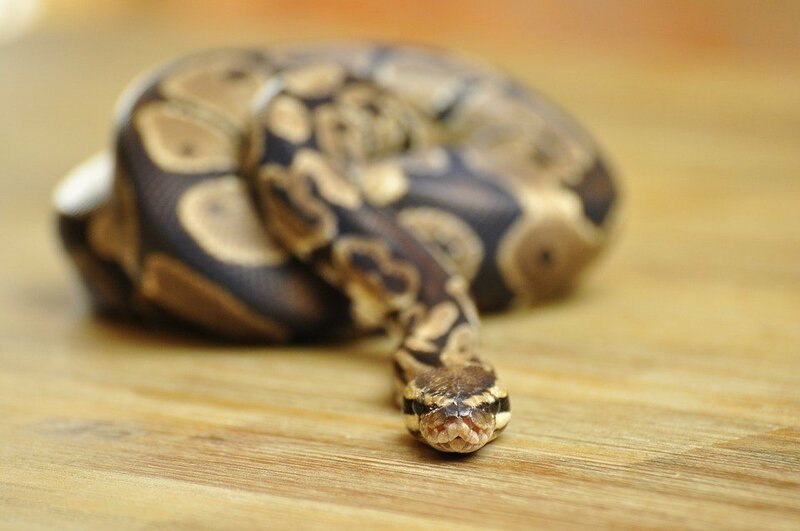 If you want a pet snake, make sure you follow these tips on how to care for it. So you've decided you want a pet snake, but you're not sure how to care for one. There are many things you should consider before searching for your new reptile - have you begun to think about the food, equipment, or anything else you'll need? To begin with, your pet snake will need some type of enclosure for them to live in. Contrary to what other reptiles prefer, snakes often do better in smaller environments. Bigger homes can sometimes make them anxious. In addition to their enclosure, they also enjoy hidey homes. These can be either a store-bought rock or cave made specifically for snakes, or a homemade one from cardboard. As long as your new friend has something to crawl under! Next, you'll need a material to line the bottom of their enclosure. Typically, mulch, rocks, sands, or gravels work best as they imitate the snake's natural habitat. In addition to the material, your snake will need heating under their tank to keep warm. Lastly, depending on what kind of snake you choose, you may need to buy a special UV light. What do you feed a snake? All snakes are carnivores and usually prefer their food whole. Many snakes eat rats and mice, but others may eat other reptiles or even large insects. As every other living organism does, snakes need water, too. Don't forget to keep water in their enclosure at all times! Fortunately, snakes that prefer larger rodents will usually eat dead prey. However, there are occasional snakes that won't accept dead prey (even if you wiggle it a little), in which case you may have to feed them live prey. Depending on your snake's size, you'll want to find food for them that's about the same size of the middle of their body. This will also determine how much they're likely to eat. Some snakes can get away with eating one rodent, while others may want six. You may want to purchase several at a time in the beginning before you are able to figure out your new pet's eating habits. 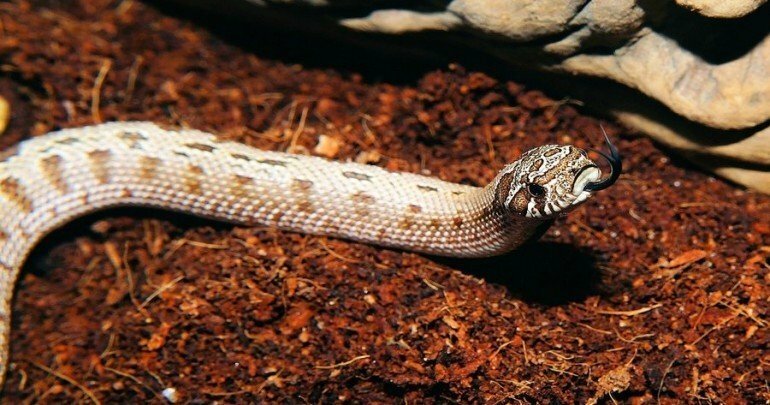 You may be scratching your head thinking, "what kind of exercise do snakes need?" 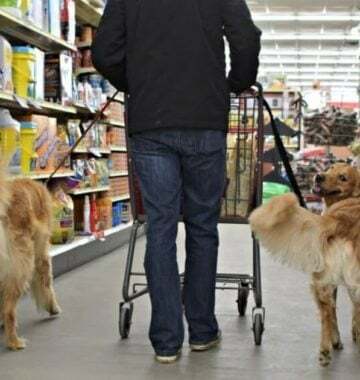 Fortunately, they don't require as much as dogs do. However, they should have proper climbing equipment (such as trees, rocks, or branches) to be able to move around. If you have a larger snake, you may be interested in building a pond or a larger water feature in their enclosure as they do like to swim around from time to time. Now, you know some of the basics to owning a pet snake. Are you ready to find the perfect match for your home? Keep in mind, not everyone is a snake "person." If you have roommates, you may want to ask them before bringing home your new reptile!